This post is sponsored campaign in collaboration with Disney®. I recently was able to introduce Christopher Robin to Olivia and she loved it! Sharing one of my favorite past time memory’s of Winnie the Poo with her was really special. 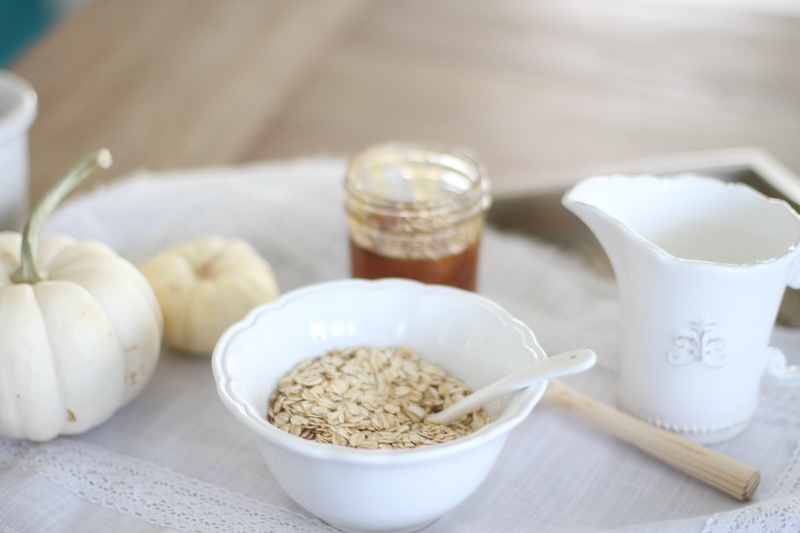 In honor of Disney’s Christopher Robin coming to Blu-Ray, DVD & Digital today November 6th, I’ll be sharing one of my all time favorite DIY Honey Masks made with easy ingredients you may already have stocked in your pantry and fridge. Olivia and I got to test out this Honey and Oatmeal Face mask and made a little bit of a mess with the honey like Winnie the Pooh does in the film. Before I began making this mask I was able to keep Olivia entertained by downloading the Christopher Robin activity packet. Which is an array of coloring and activity sheets. She loves to color and I love getting a little break. Finding balance in Motherhood is key. 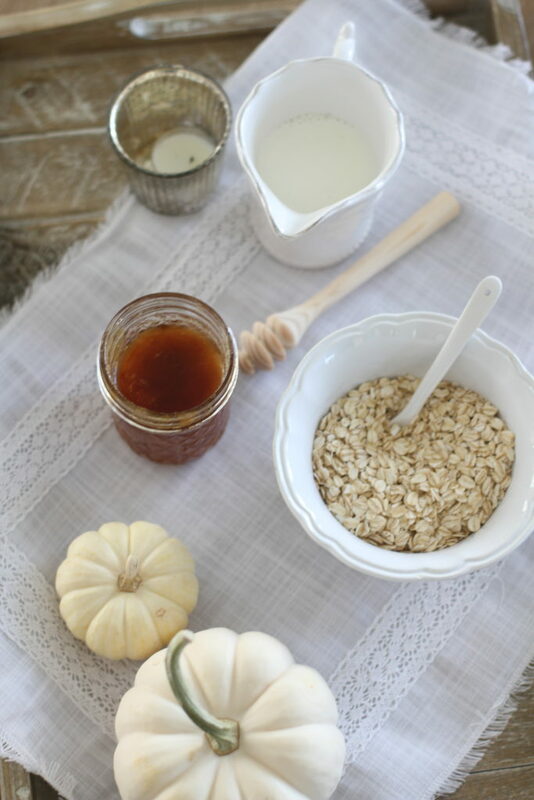 This honey infused face mask that’s made with milk and oats is a simple homemade recipe that will leave your skin feeling clean and moisturized! Not only does honey leave your skin feeling plumped and nourished but it also helps treat acne – honey is naturally antibacterial, so it’s great for acne treatment and prevention. It helps aging – full of antioxidants, its great for slowing down the aging process. It’s also gives your complexion a boost- it is extremely moisturizing and soothing so it helps create a natural looking glow. In a small saucepan over medium heat, cook oatmeal, water, milk and honey for 5 to 6 minutes, stirring frequently with a spatula or spoon. Remove from heat and allow to cool. Massage a thick layer of plain honey all over your clean face and neck before applying mask. Apply mask to your face with upward strokes. Lie down and relax for 10 to 15 minutes. Remove and rinse by using a soft facial wash cloth and warm water. 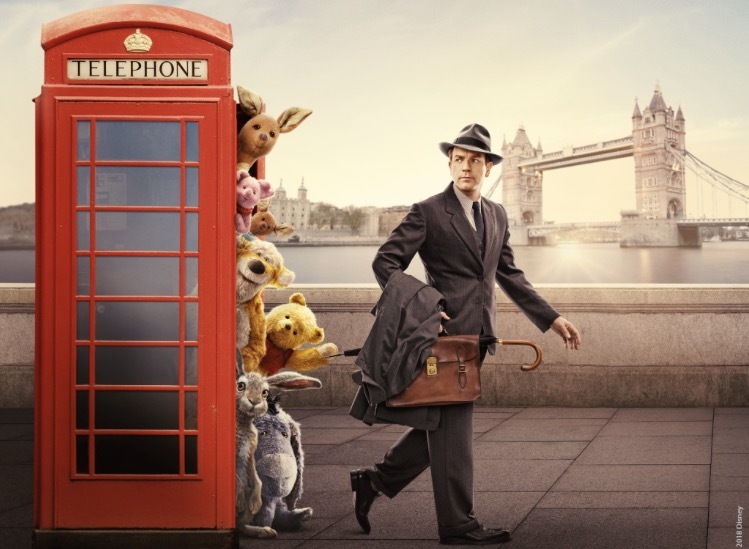 In this heartwarming tale from Disney, Christopher Robin, the boy who had countless adventures in the Hundred Acre Wood, has grown up and lost his way. Many of us can related to a film like this… losing sight of what is important in life… and just taking a moment to do nothing at all. Now it’s up to Christopher’s spirited and lovable stuffed animals, Winnie The Pooh, Tigger, Piglet, and the rest of the gang, to rekindle their friendship and remind him of endless days of childlike wonder and make-believe, when doing nothing was the very best something. So grab your DIY Honey mask and take a moment to just relax with family and watch Disney’s Christopher Robin available on Blu-Ray, DVD and digital today November 6th at Disney.com.